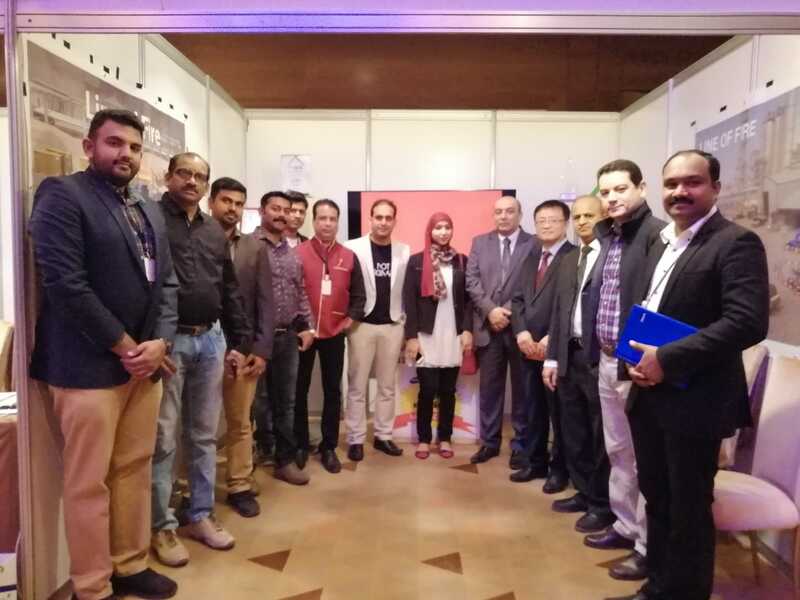 SBC participated in a full day exhibition where we exhibited our Service portfolio to the KNPC management, Contracts team and to various delegates. The exhibition was aimed at strengthening the relationship between KNPC and the Contractors. We received good feedback from KNPC team and they are keen to discuss it in detail for their future requirements.